Jefferson used to work as a freelance producer for the statewide public radio program The California Report. 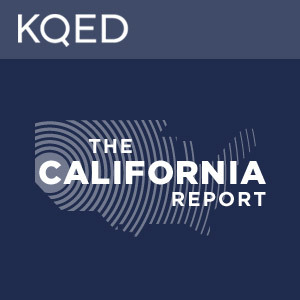 He reported from the Central Valley Bureau office of KQED Public Radio and he produced sound recordings for NPR and other public radio outlets. Jefferson used to volunteer as a disc jockey and radio host for the Evening Eclectic program on 90.7 KFSR, the Fresno State radio station, where he frequently interviewed both local and national musicians.